Deborah Nadoolman Landis (far left) sits onstage with costume designer panelists during the 2018 Sketch to Screen event. 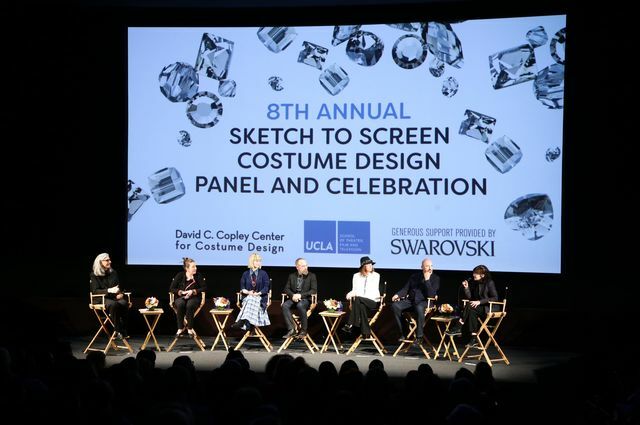 The UCLA School of Theater, Film and Television will host the ninth annual Sketch to Screen Costume Design Panel, in partnership with Swarovski. Sketch to Screen is a celebration of costume design and includes designers nominated for the 2019 Academy Awards and those from 2018’s most provocative films. 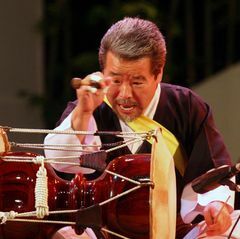 The event will be held on Saturday, Feb. 23, in the James Bridges Theater. The panelists include all four 2019 Oscar nominees: Alexandra Byrne (“Mary Queen of Scots”), Ruth Carter (“Black Panther”), Sandy Powell (“Mary Poppins Returns” and “The Favourite”) and Mary Zophres (“The Ballad of Buster Scruggs”). 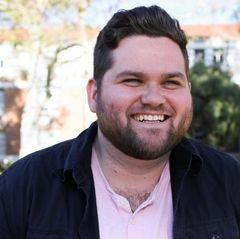 Joining the nominees on the panel will be costume designers Erin Benach (“A Star Is Born”) and Mary Vogt (“Crazy Rich Asians”). 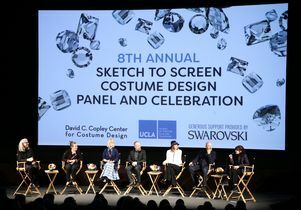 Each year on the eve of the Academy Awards, Deborah Nadoolman Landis, founding director of the UCLA TFT David C. Copley Center for Costume Design, welcomes the designers to UCLA to discuss their work. 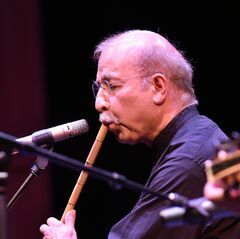 Read more on the UCLA TFT website.